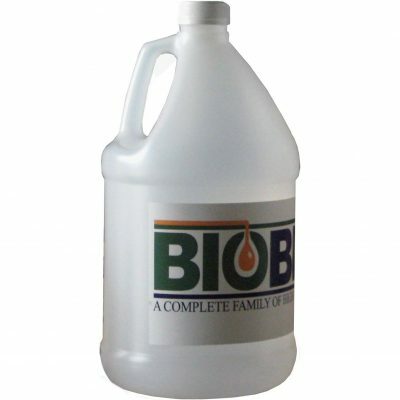 BioFlo EO is formulated from readily biodegradable, high lubricity base oils coupled with proprietary non-toxic rust and anti-corrosion additives. 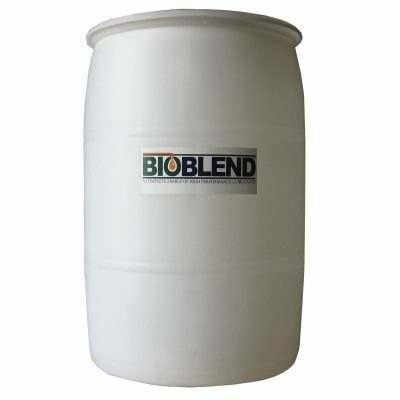 The special Rust & Oxidation (R&O) additives and anti-foam agents help provide maximum demulsibility of water and reduce air entrainment to provide higher circulation rates. This high performance formula can reduce operating temperatures, friction, and component wear in elevator hydraulic systems. 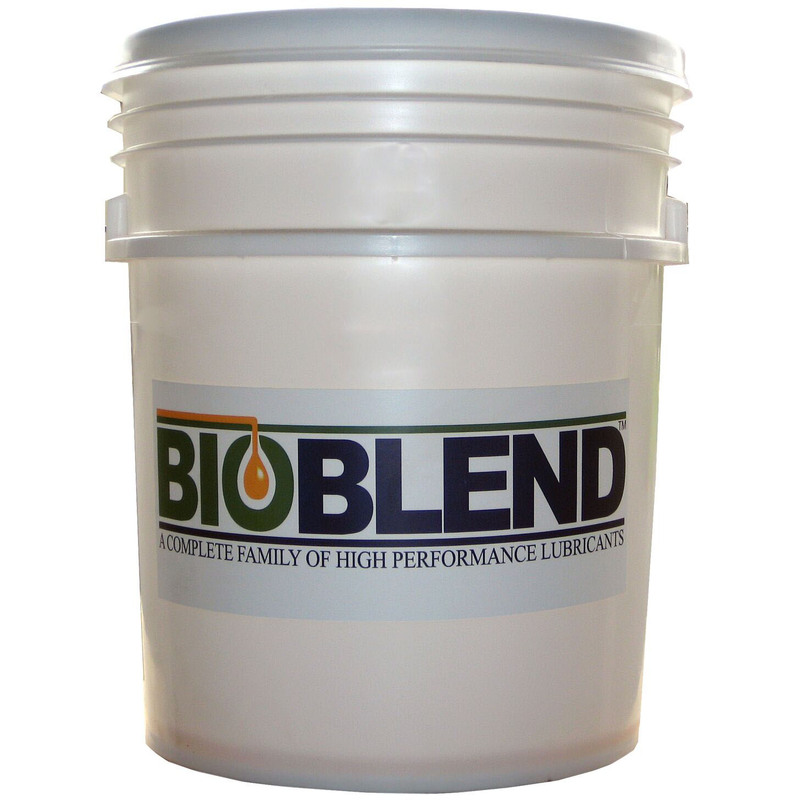 Excellent thermal and oxidative stability assures superior service life with minimal viscosity change over a broad range of operating temperatures.